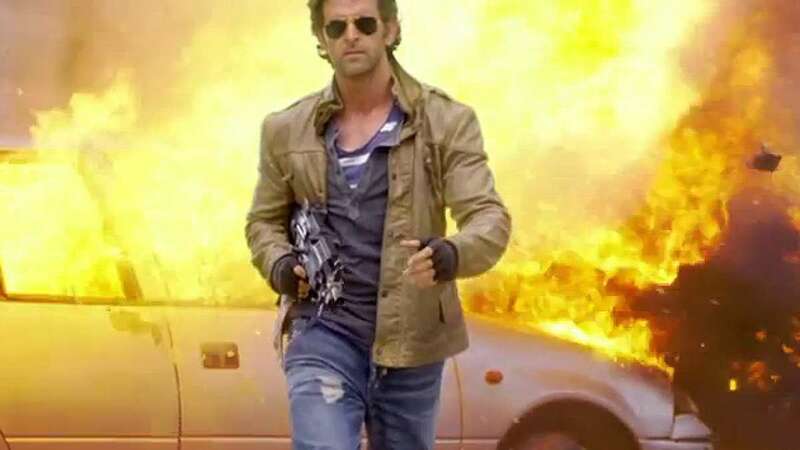 New Delhi : Bollywood’s superstar Hrithik Roshan has done it again! He has been voted as World’s sexiest Asian man for the third time this year. Last year he had lost this crown but there is no stopping for him as he has reclaimed it in the year 2014. The list was produced by a Britain’s weekly newspaper Eastern Eye. Television actor Kushal Tondon turned out to be the runner up on the list. Ali Zafar, who was on top last year, has slipped to third spot this year.